I got this book when it was on sale. It is a good read for high school students who are planning to go to college. 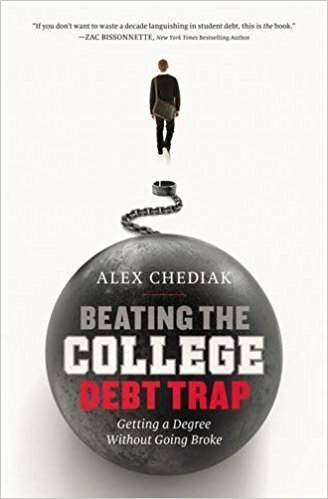 The book explain scholarships, debt, and other college related topics. This book was interesting and educational. It gave me a good view on college and made me think about my future.